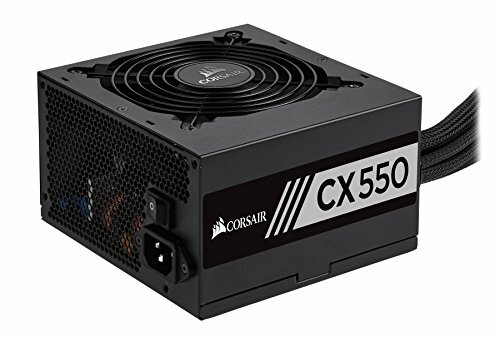 Ample power for my build, feels solid, and is incredibly quiet. It isn't modular, but to be honest that didn't really matter with the S340's HDD/PSU bay. Everything is tucked away nice and neat. At the price paid it was a no-brainer. Got it for around $30 after the mail-in rebate, definitely worth it. The cables look good too, all black. 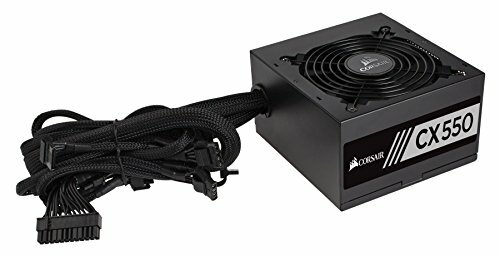 Enough power for my system, reputable brand, it just works.... and my case has a PSU shroud to hide the mess of unused cables. Get a modular PSU is what I have learned. Dealing with these power cables which you can't remove is the worst. Plenty of wattage for this build. I found that you want your wattage ceiling to be about 200 watts above the max estimated wattage for your components. The GPU is between 30W - 120W. The CPU is between 8W-65W. The MB is between 15W-60W. 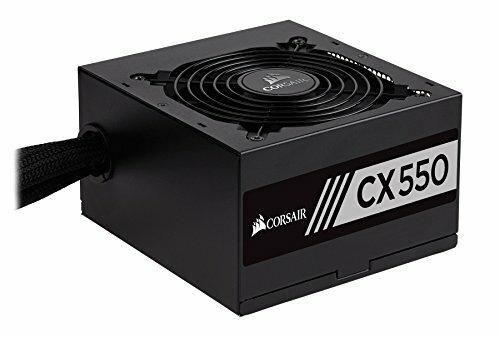 I read so many contradicitons about PSU's what's good, bad, great, better value or more efficient, I decided to go with the CX550 and due to the case affording plenty of space for storage I didn't feel the need to go modular. 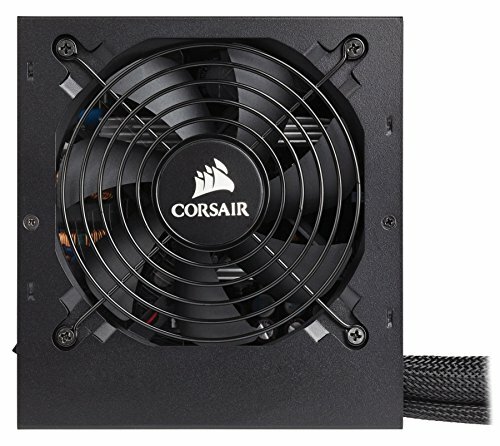 People talk bad about the Corsair CX series, but the 2017 version has long black sleeved cables, solid efficiency, and a five year warranty. Very happy with mine. 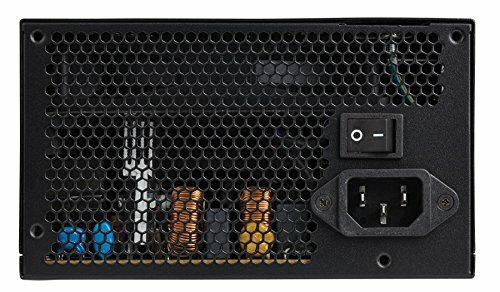 Why the hell did I not buy a fully modular PSU..? Other than that it works flawlessly. Does what it needs to without blowing the pc up. I was ok with it being modular because I used all the cables anyway. Love how they are not mustard and ketchup colored as well. Despite the fact that its not modular, it comes with full black cables and is silent. Cable management would have been easier if it didn't ship with approximately 6.5 billion SATA cables. Would buy again If you are low on cash.